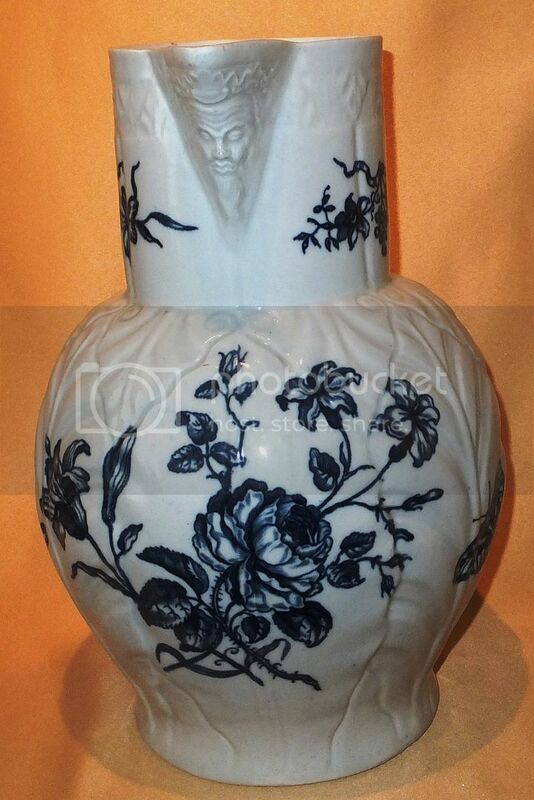 Welcome to Robert Hawker Antiques - Antique Pottery and Porcelain Specialist. All Content and Images © Robert Hawker 2012. Picture Window theme. Powered by Blogger.